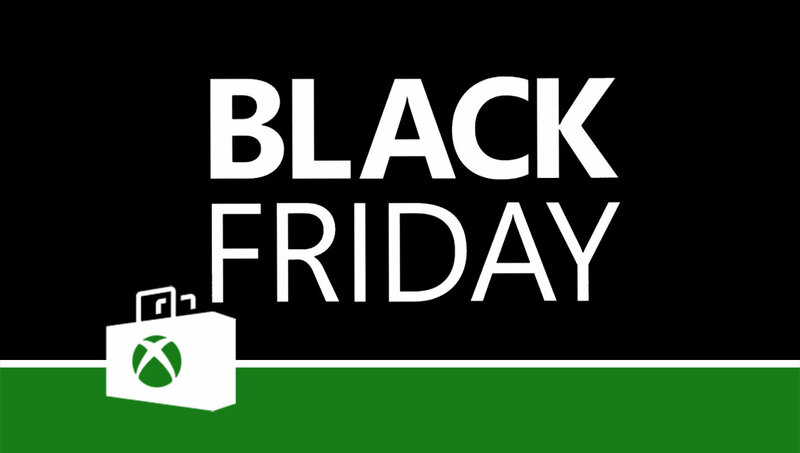 Black Friday 2017 is approaching fast and Microsoft has decided to give a headstart to its Xbox Live Gold subscribers on this year’s sale. Everyone else will have to access to the same deals in four days from now but with an average 10% smaller discount (that’s a bonus for Xbox Live Gold subscribers). There are a ton of great games available in this Microsoft Black Friday 2017 game sale, including some who have been released mere weeks ago like Assassin’s Creed Origins, Destiny 2, The Evil Within 2 and Wolfenstein II. We have compiled an extensive list of the best-discounted games in this sale below; do note that while this is mostly geared towards Xbox One gamers, the Xbox Play Anywhere titles will also be playable on Windows 10 PC.